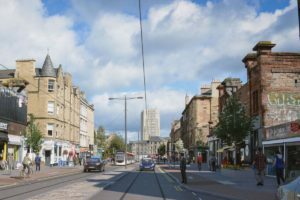 The Future of Waverley Station March 29, 2019 Transport Scotland, Network Rail and the City of Edinburgh Council are currently consulting on their “Preferred Masterplan Strategy” for Waverley Station. 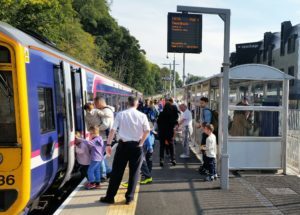 Scotland’s Railway (Control Period 6: 2019 – 2024) March 29, 2019 On 26 March 2019 Transport Scotland published their plans for  Scotland’s railway for the next 5 years – starting on 01 April 2019. 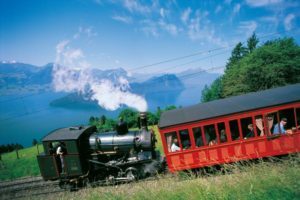 Campaign for Borders Rail – February 2019 Newsletter February 20, 2019 This year sees the 20th Anniversary of the Campaign for Borders Rail so this newsletter has many interesting items. 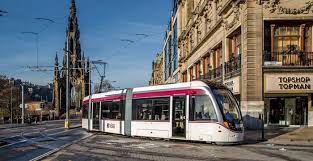 Edinburgh Tram Extension to Newhaven January 27, 2019 The City of Edinburgh Council has recently completed a public consultation to gauge the public reaction to plans for the extension of the Edinburgh Tram from its current terminus at York Place in the city centre to Newhaven.